The Social Media and Engagement class set out to tell that story via Instagram. Over the coming weeks, we will highlight these stories, which illustrate the personalities, philosophies and experience of our top-notch faculty. This week, we give you the second in the series, Associate Professor Denise Dowling. Denise came to the school after 20 years in the TV news, first at KPAX-TV while an undergrad at UM. 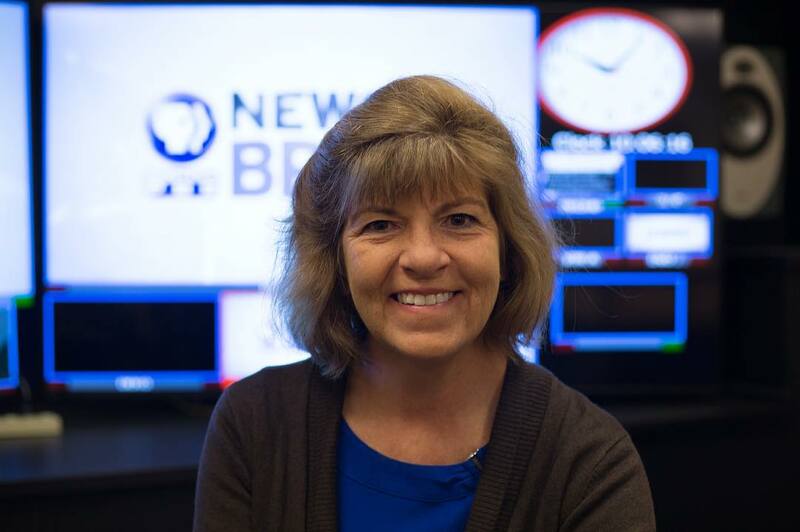 She moved on to stations in Montana, Colorado and Washington, working as a director, technical director, producer, executive producer and managing editor.